Williamson College of the Trades has been a constant, yet unpretentious fixture of the Middletown landscape for over a century. If you have not been involved with Williamson, you’ve missed out on what is taking place behind its modest 220 acre campus just off Route 352, south of Route 1. Once you understand what Williamson is about, you’ll never forget it. Further, you will be able to identify the unmistakable traits of a Williamson student and graduate: faith, integrity, diligence, excellence and service. And I’ll add what I observed, respect. 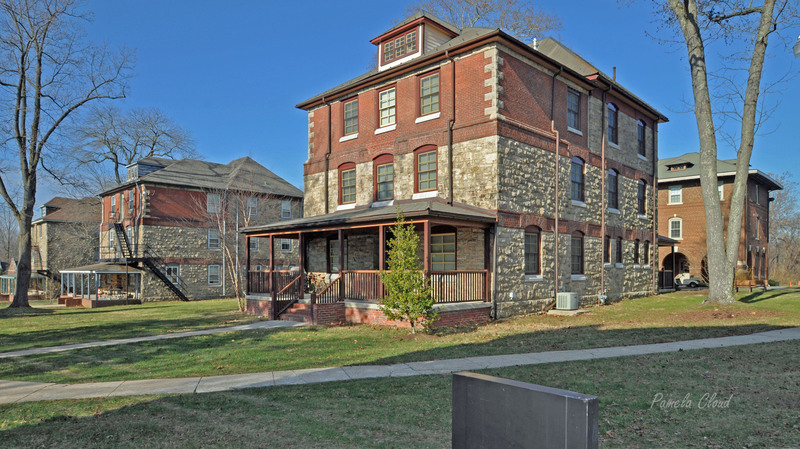 The Williamson “cottages,” also known as dorms, were designed by famous architect Frank Furness. Given Williamson’s enviable reputation, its students are virtually guaranteed a job upon graduation. Although Williamson is known as the Harvard of Trade Schools, “employers are less interested in the student’s skills as they are their character,” says Mike Rounds, President of the College. In fact, “there are usually more jobs than there are students to fill them,” explains Rounds. It’s a nice problem to have. And it’s no wonder. My recent tour of this one-of-a-kind institution left me in awe. My tour guide for the day was Kevin. He beamed with pride as he described the culture, traditions and work ethic that Williamson expects of its students. 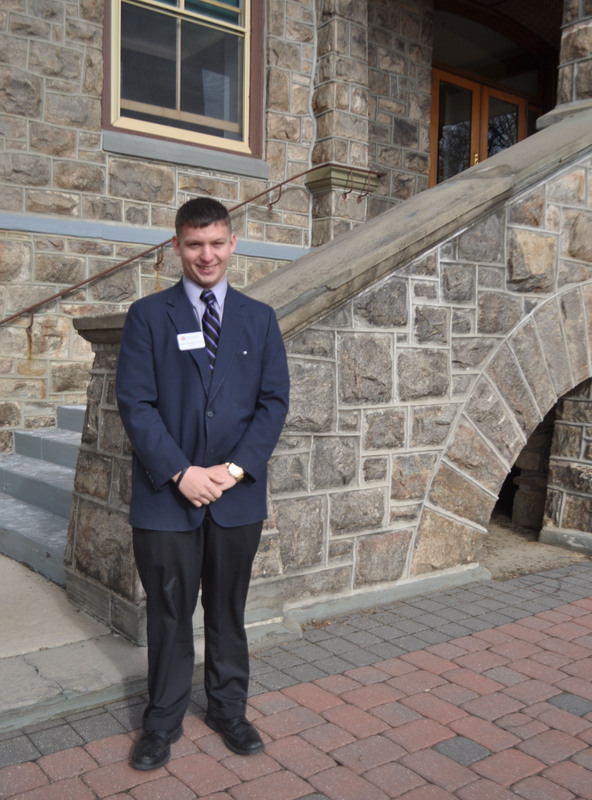 We began our tour in the chapel, where students start their day at 6:30am, shoes shined and suits pressed for inspection. Students are expected to wear a suit when on campus, except for when they are in the shop. Most of their time is accounted for from dawn until dusk. It’s a military-like atmosphere imbued with Christian principles. A demanding schedule for anyone, let alone a college-aged person. I asked Kevin if he liked this lifestyle and his reply was an enthusiastic “yes!” He liked the fact that this training is providing him with discipline and motivation. The Williamson lifestyle is not for all students. “Of the one hundred students that are accepted each year, 76% will graduate,” according to Arlene Snyder, Vice President for Institutional Advancement. For the students who stay through the entire 3 years, many forge lifelong friendships and build a strength of character that is unmatched. “Other schools have endeavored to emulate Williamson, but Williamson was the first and still is the only school of its kind,” added Snyder. We toured the library, the cottages (dorms), shops and finished with lunch in the cafeteria. The entire campus is spotless, thanks to the hard work of the student body. 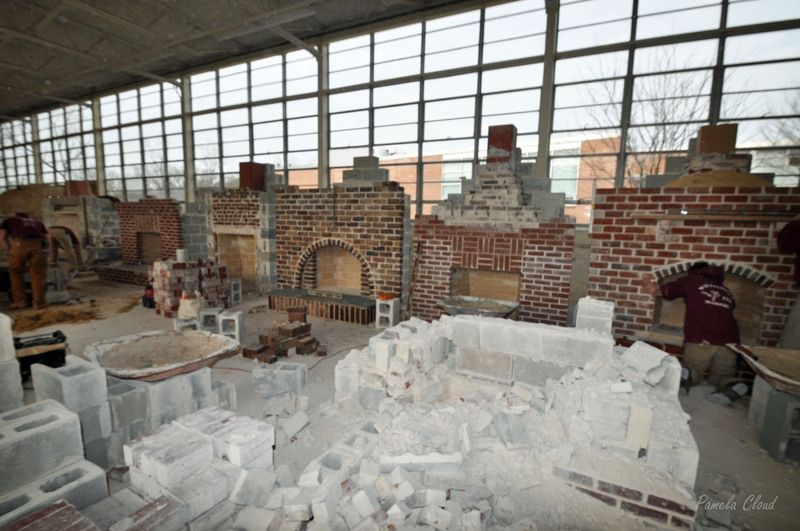 In the masonry shop, the students were working on their senior project, which was a fireplace they designed and built. Once their project is completed and graded, it is disassembled and the materials are recycled for the next class. This was by far the cleanest work area of any kind I have ever seen. The Mason shop–I would hire a Williamson mason any day of the week! Students are responsible for the upkeep of all aspects of the campus. Based on the graduates Williamson turns out, it seems as though the formula is working. After graduation, some students start their own companies, while others will start jobs with that they were hired for at the annual job fair. Art Lallo, Senior Manager in Engineering for V-22 at the Boeing Company, was hired on the spot at such a job fair in 1979. In his senior year in high school, Art was working 40 hour weeks to help support his family. As an avid car enthusiast, going to college wasn’t on his mind until he realized that many of his friends would be leaving for college in the fall. A friend suggested applying to Williamson. He did so, and so started his success story. Thirty-seven years later from his first job as a tool design trainee, he advanced his education with a BS in Engineering from Drexel, and an MS in Engineering Management, MBA from Widener and a Doctorate in Higher Education from Widener. In addition to teaching at Widener, Art sits on the Board of Williamson and is the Chairman of its Education Committee. Lallo speaks enthusiastically about his experience and the opportunity: “where else can you graduate from college debt free and have a 3:1 job offers?” What’s even better, “the companies that come to Williamson are looking for management candidates because they know Williamson graduates have what it takes to lead,” added Lallo. As a parent I can’t imagine anyone who wouldn’t want this type of training for their child. While taking the tour I was surrounded by gentleman at each turn–not something you encounter every day! Yet a Williamson education can’t be bought–literally or figuratively. Education in the trades combined with strength of character was the vision of Williamson’s founder, Isaiah Williamson, a successful businessman from suburban Philadelphia and a contemporary of John Wanamaker. As its original name, Williamson Free School of the Mechanical Trades implies, tuition of this three-year school is completely free. That is, every student at Williamson is on a complete scholarship. Wow! Tuition costs $28K per student per year. The school has an operating budget of about $7 million, according to Snyder, who was hired to lead fundraising efforts at the school. “The school receives no government subsidies, existing solely on its endowment, grants, donations from corporations,alumni and philanthropically motivated individuals. ” added to Snyder. There are so many things to love about this college on so many levels that this article could take many different directions. From the large open space that is the campus to the collection of historic Frank Furness architecture to the charm and pride of the student body, faculty and administration to the rich traditions honored by its students, Williamson College of the Trades holds a special place in Media’s history and its future. If you would like to learn more, go to Williamson’s website. Tours are given regularly by seniors and can be arranged by calling the office of Institutional Advancement at 610-565-1096 or email: advancement@williamson.edu. Pamela Cloud is a Realtor with Coldwell Banker Preferred in Media Pa. serving the Western Philadelphia suburb, with expertise in Media, Glen Mills, West Chester and surrounding areas. Contact Pam for professional real estate guidance!